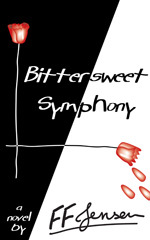 Etailers where you can buy “Bittersweet Symphony”. If you have an Apple device such as an iPad, iPhone, iPod, or for your Mac or PC, you can use the iBooks app. 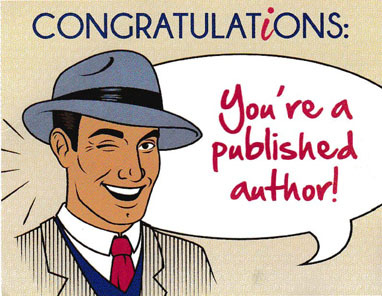 If you buy your e-books from Baker & Taylor Blio. If you read your e-books on the Flipkart app. If you have a Kindle tablet or want to buy the paperback version, your good ol’friend Amazon. If you have a Kobo tablet. If you have a Nook device, you can go to Barnes and Noble, where you can also purchase the print version. If you have a Page Foundry / Inktera account. If you buy your e-books from Smashwords. Social media accessible sites where you can also by my book: You can log on to Scribd using your Facebook account, and to Goodreads using your Facebook, Twitter and Google+ accounts, among others. Phew!! That’s all for now. Catcha later, FFJ.